Issues & Ale visited Fillmore 13 Brewery in Pontiac on Wednesday night. Panelists from left to right: Paul Hillegonds, Chastity Pratt Dawsey, Megan Owens, Jack Lessenberry (host), and Leon Drolet. 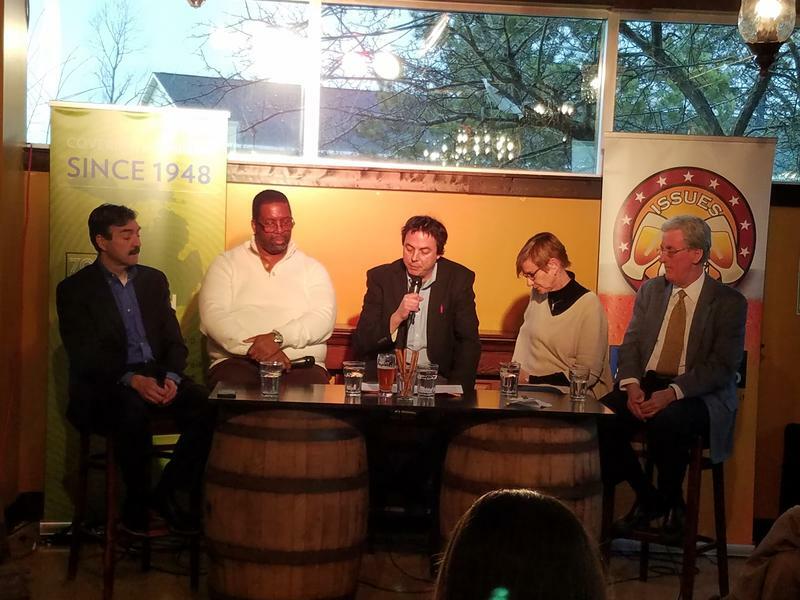 Michigan Radio’s Issues & Ale team invited both Oakland County Executive L. Brooks Patterson and Macomb County Executive Mark Hackel to join the panel. Both declined the invitation. Audience members were invited to ask questions of the panel. Back in 2016, there was a proposal for a mass transit system on the ballot in southeast Michigan. It lost “very narrowly,” Lessenberry said – by 1% of the vote. He said the proposal won “overwhelmingly” in Washtenaw County. It won in Wayne County, but not by as much as people expected. It lost by about 1000 out of 650,000 votes in Oakland County, and got “creamed” in Macomb County. 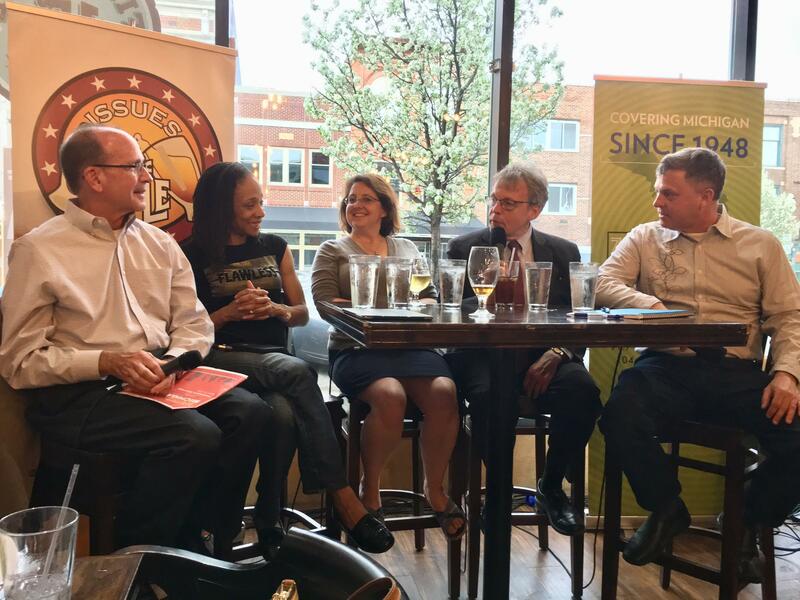 With that in mind, Lessenberry asked the panelists what they see as the next step for regional mass transit in this part of the state. Hillegonds said the RTA is inviting public comment right now on a revised transit plan. 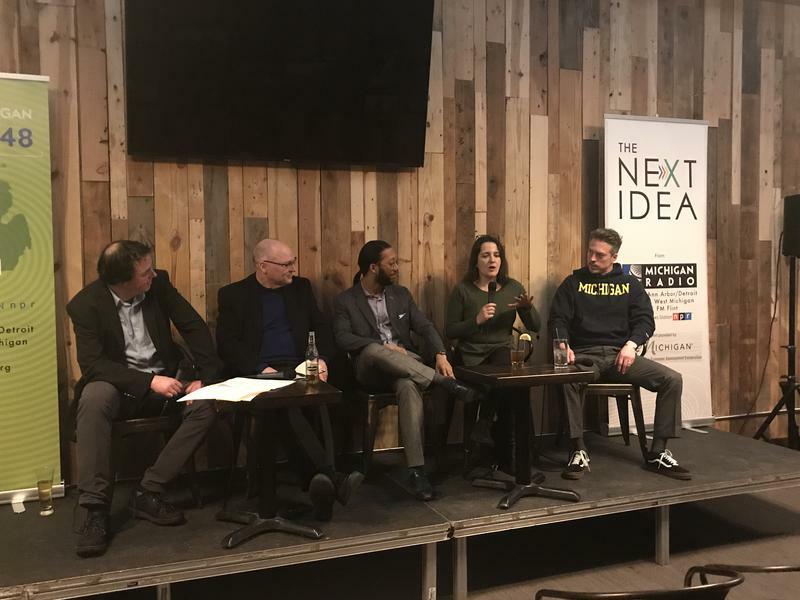 Among other things, the plan includes 15 bus routes throughout the region that would run every 15 minutes, a commuter train between Ann Arbor and Detroit, and investment in local communities' transit needs. He said the goal is for voters to decide, during this year’s general election, whether to tax themselves and implement the plan. 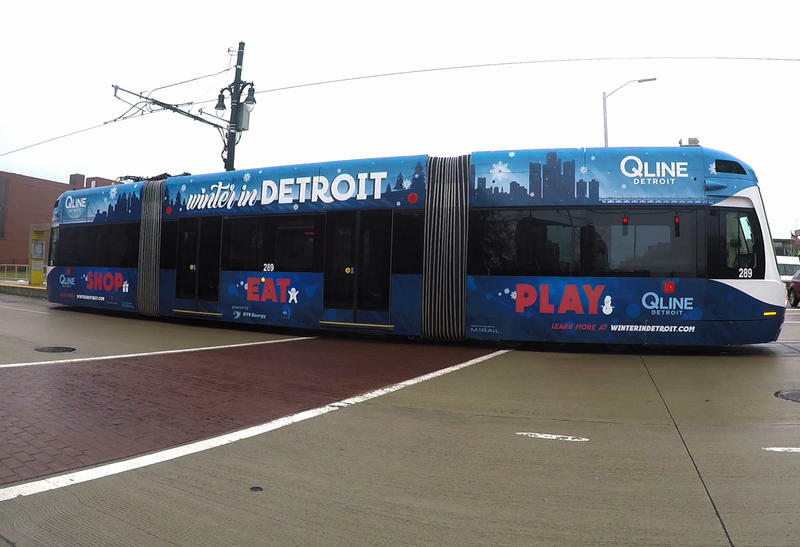 Before the plan can make its way onto the ballot, the RTA board has to approve it. 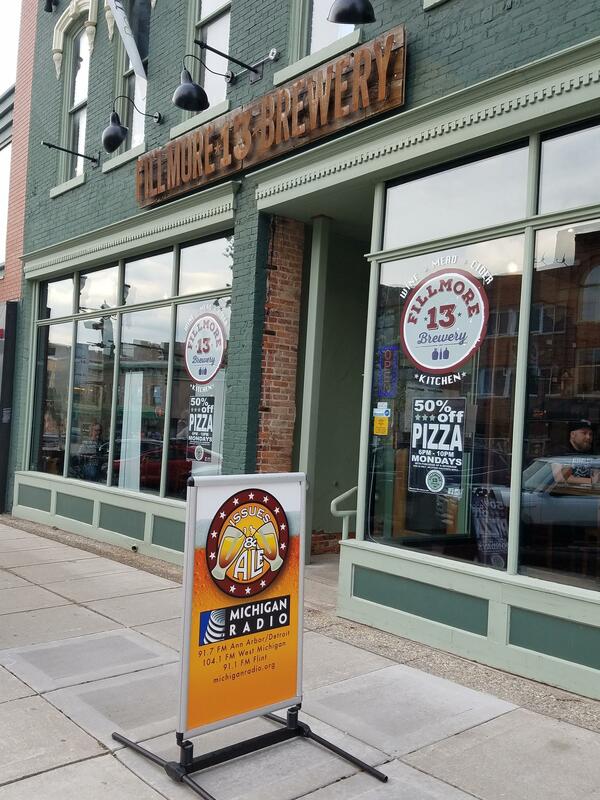 The event took place at Fillmore 13 Brewery in Pontiac. “I’m certainly very optimistic that we will have an opportunity to vote on regional transit this November,” Owens said. She said a lot of people knew something needed to be done about transit back in 2016. They just didn’t know enough about the proposed plan, or fully understand how mass transit would benefit communities. “Mass transit as you know it is already dead,” he said. He said it’s declining in many metropolitan areas across the country. "The job is to help people get where they need to go who may not be able to afford a car for whatever reason, or have a reason they can't drive a car," he said. "But... transit doesn't have to be a bus." He suggests getting rid of the "incredible cost" of the bus system in favor of a system that relies on Uber or Lyft. Two years ago, southeast Michigan voted down what I think may have been the region’s best chance at a sensible and affordable regional transit service.